This building was originally constructed in 1936 and has a great historical history. 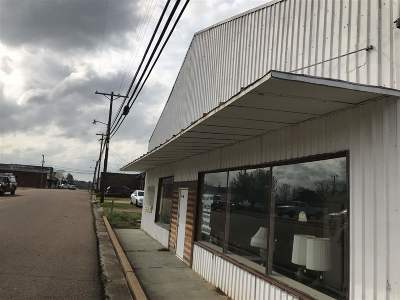 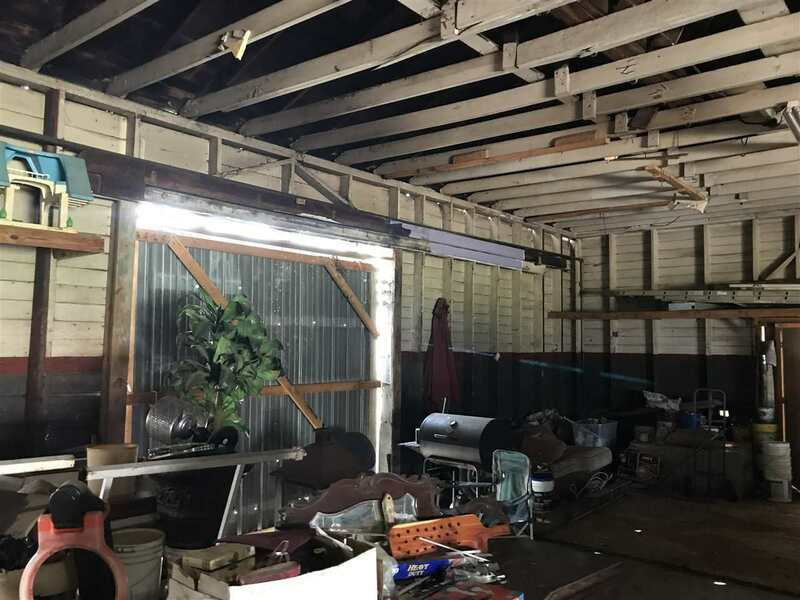 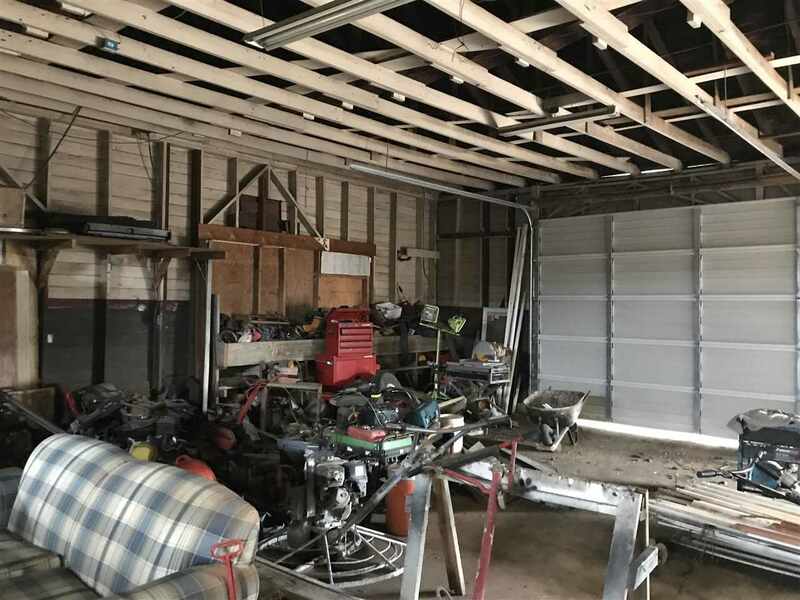 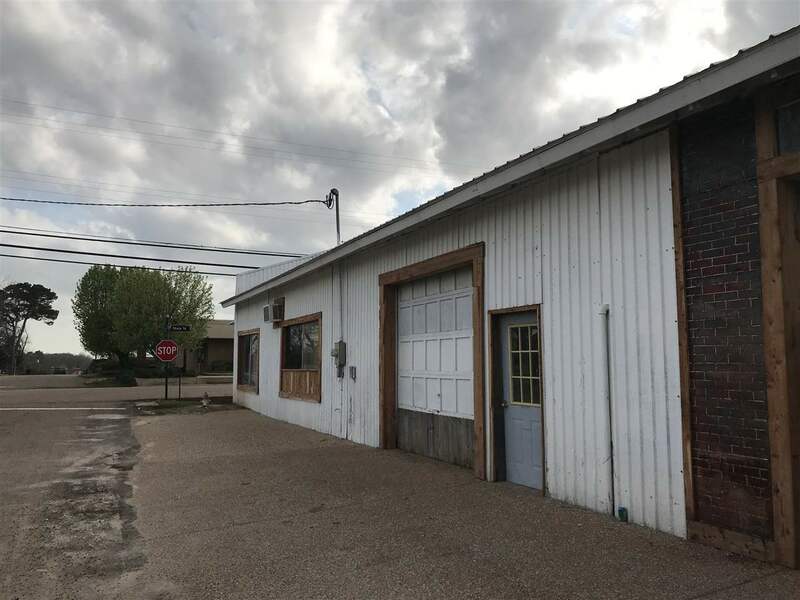 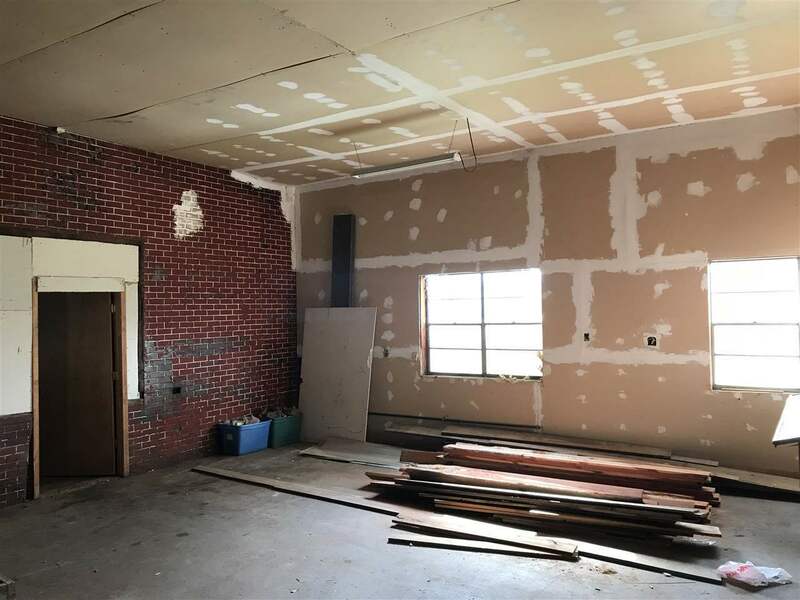 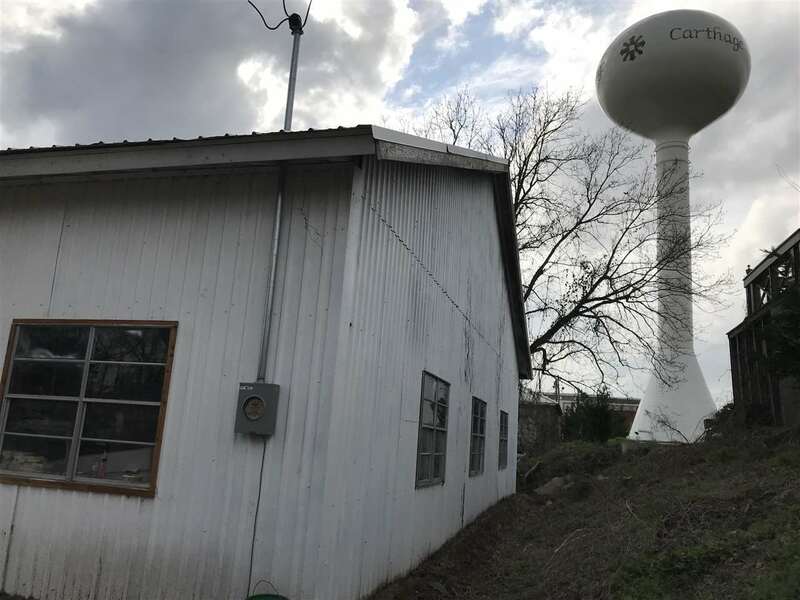 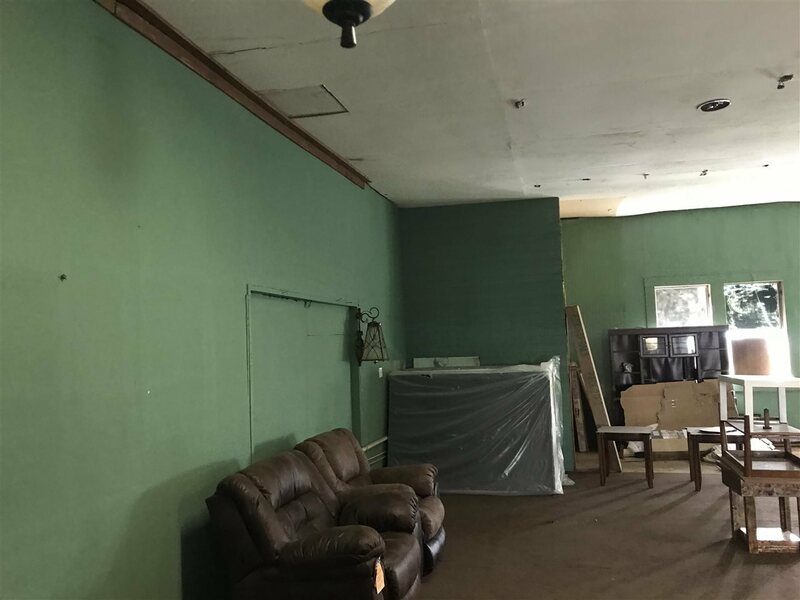 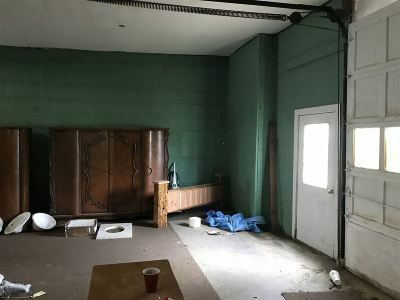 This 7500 square foot open floor plan building would be a great space for a auto repair operation, small engine repair, warehouse, enclosed and climate controlled mini storage, the list goes on and on. 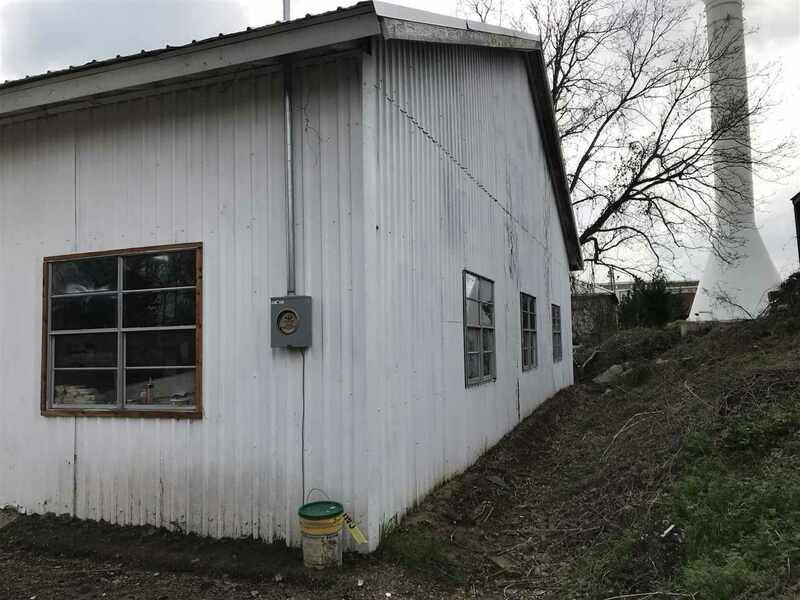 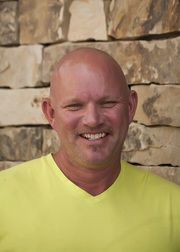 Contact your agent today to schedule a showing.